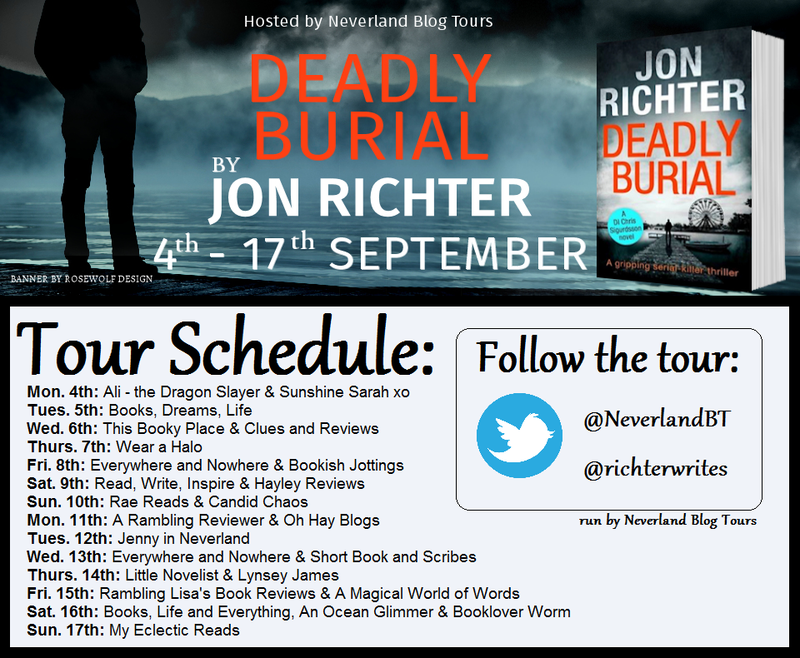 Today I'm so excited to be participating in the blog tour for Deadly Burial, a crime thriller from author Jon Richter. Hope you enjoy what he has to say! Why is no-one writing about professional wrestling?? The best soap on TV. 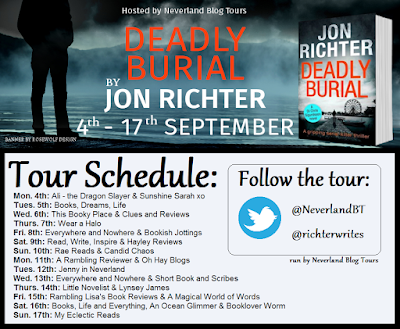 Fascinating, larger-than-life characters. Shocking plot-lines packed with unexpected twists. 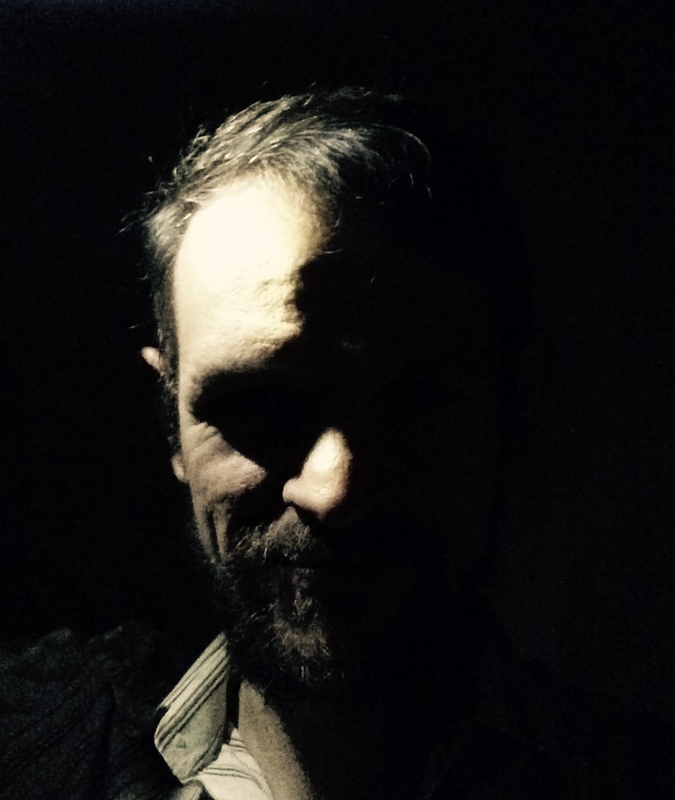 Constant hilarity interspersed with some genuinely poignant moments. And the behind the scenes antics, particularly back in the 80s, were often even more insane than what was being presented to us in the ring itself: hostile takeover bids, backstabbing scriptwriters lying to combatants about who was going to win the match, drink, drugs, violence… and real-life tragedy. Of course, it wasn’t until the 2008 blockbuster smash The Wrestler that the pro wrestling industry was really brought to mainstream attention in any form other than as a children’s pantomime, ripe for derision. As a lifelong fan, it was fantastic to see the wrestling business finally treated sensitively – yes, the matches are scripted, but that doesn’t mean the moves don’t hurt. When you watch a wrestling match, you’re watching something halfway between a stunt show and a theatre production featuring intense method acting; the risks are very real and the performers often sustain serious injuries. Hope you enjoyed this post! Is Deadly Burial a book you'd like to read? Is wrestling something you're interested in? Thanks for sharing, I haven't heard of this book before. The guest post was really interesting though! Congratulations to Jon on the release of this book! 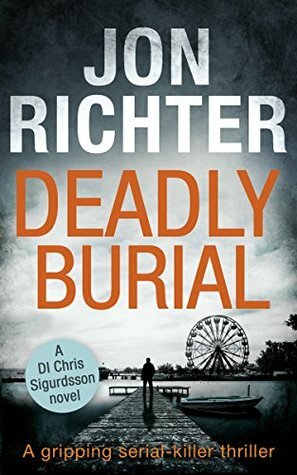 Deadly Burial sounds thrilling and chilling story! It does sound like that!